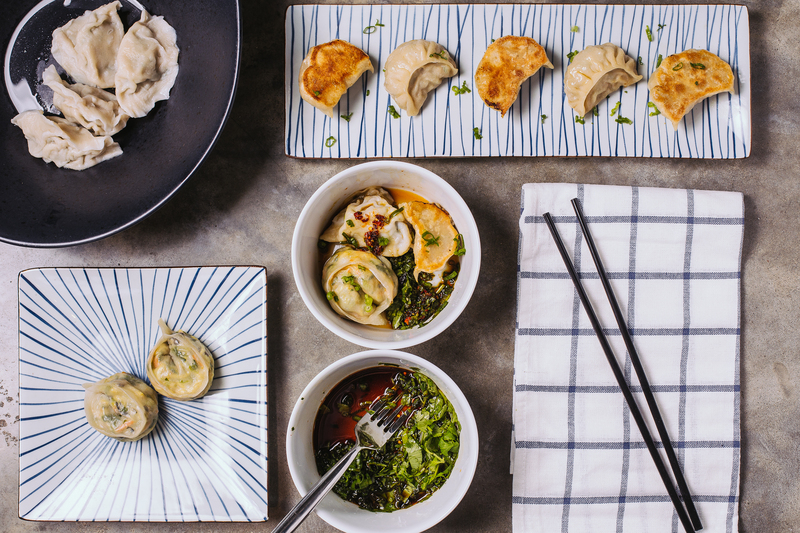 Experience the superior taste and texture of fresh house-made dumpling and dough, as if you were eating them in a noodle shop in Asia. We take the time and effort to prepare our dough, accompanying fillings and sauces from scratch, using traditional procedures and techniques, with carefully selected meat and produce from local and/or organic farms to provide us with the freshest, wholesome ingredients for all of our handcrafted dumplings, noodles and everything you see on the menu. Follow us on social media, we’ll keep you informed about our opening events including free food giveaways, pre-opening parties, and more. Thanks for your early support and we cannot wait to be a part of your neighborhood!